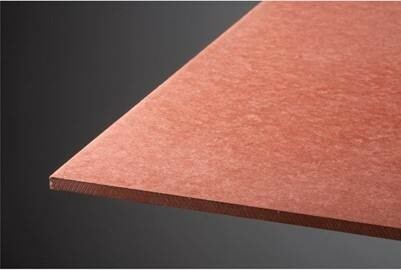 5) Environmental protection: high density reinforced fiber cement board `s special characters make more comfortable environment. 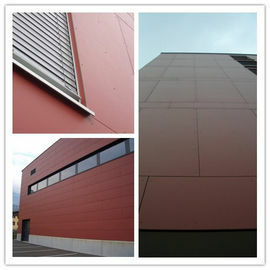 6) High Strength: High-stength and impact-resistant make it is not easy to be damaged. 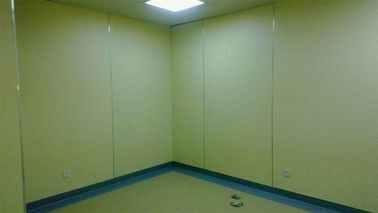 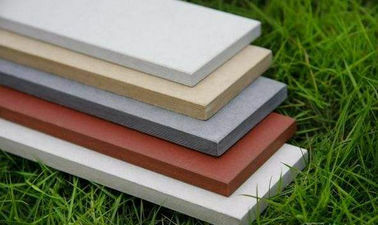 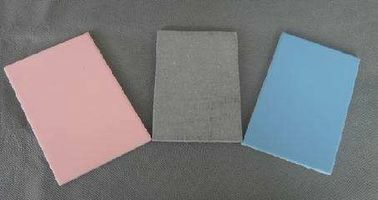 7) Durability: insulation against bugs, fungus and corrosion,so reinforced fiber cement board can last for a long time.